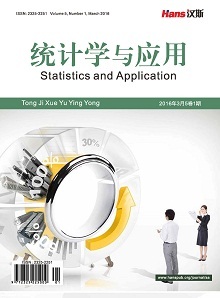 The relationship model between the cost of factors and cost of production was established. On the one hand, we need to make a series of analysis from macroscopic big data, digging out the beyond experience’s influential factors; on the other hand, based on the theory of interval programming algorithm, model was established from different angles by analysis of microcosmic angle and study of fine model. Finally, using the data of logistics cost from a steel plant, model was integrated in the five aspects of coking, iron-making, pellets, sintering, and lime. At the same time, we have predicted all costs and provided references for iron logistics’ management decision. 韩珍堂. 中国钢铁工业竞争力提升战略研究[D]: [博士学位论文]. 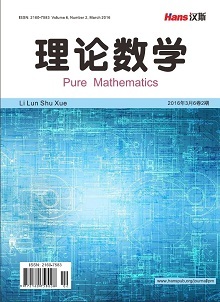 北京: 中国社会科学院研究生院, 2014: 82-116. 姜潮. 基于区间的不确定性理论优化计算法[D]: [博士学位论文]. 长沙: 湖南大学, 2008. 何尔雅. 关于区间优化模型的算法研究[D]: [硕士学位论文]. 武汉: 武汉大学, 2005: 10-20. 房少纯. 区间优化算法的研究及应用[D]: [硕士学位论文]. 沈阳: 东北大学, 2012: 15-16. 李为相. 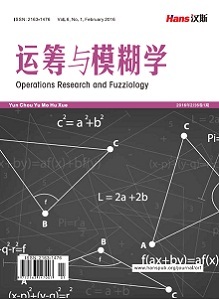 基于区间数的不确定决策理论与方法研究[D]: [博士学位论文]. 南京: 南京航天航空大学, 2010: 13-19. 孙靖. 用于区间参数多目标优化问题的遗传算法[D]: [博士学位论文]. 徐州: 中国矿业大学, 2012: 115-116.